The Sobemab team is united by a passion for wine, and is entirely at your disposal for the conditioning of your best vintages. We are happy to welcome you among the producers and wine merchants that have placed their trust in us for the last 40 years. 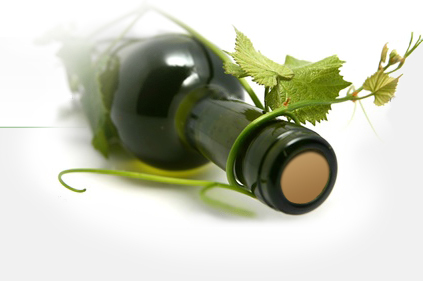 With the resources of modern techniques and certified work methods behind us, we assist you in preparing your wines, blending, bottling, storage, logistics and finally the dispatch of the finished products to your customers in France and throughout the world.